Should my market accept SNAP? Do vendors and customers want SNAP? Should my market accept SNAP/Food Stamps? Yes! 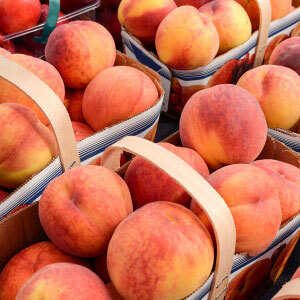 Every year, millions of dollars in SNAP benefits are distributed to families in Arkansas, and many of the items at your Farmers’ Market are eligible for SNAP purchases. 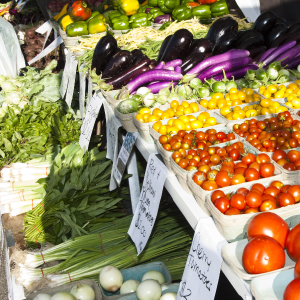 Bringing SNAP to your Farmers’ Market not only increases market and vendor income, it also helps low-income families purchase fresh, local food. 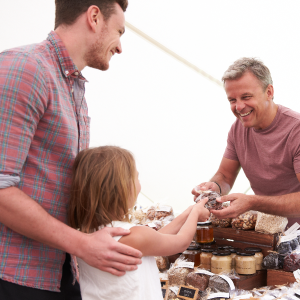 Although there are challenges to accepting SNAP/food stamps at farmers’ markets, and there are expenses associated with offering this service, the benefits are many. Do your vendors and customers want the market to accept SNAP benefits? Gauge interest at your market. Do your vendors and customers want the market to accept SNAP benefits? If the answer is ‘yes,’ see instructions at to How to Accept SNAP and our Resources Page. Formerly known as Food Stamps. SNAP stands for Supplemental Nutrition Assistance Program. SNAP benefits are loaded onto an Electronic Bank Transfer (EBT) card and are accessed with this card. 49% of SNAP recipients are children; 9% are elderly; 29% are working women, and 9% are working men. 30% of SNAP recipients are working and 41% are from households where someone works. The majority of SNAP recipients DO NOT receive welfare benefits. Average benefits are $112.59 per person/month.